Hi all. Sorry I’ve gone quiet again. I was just getting back in the swing of things when life went and turned stuff all around again. I have a short story “Auto” in the anthology The A.I. Chronicles, which has been out for a few months now. Yesterday, it had a great push. It was ranked #31 on All of Amazon, and #1 in a whole lot of categories. Thanks to that, my author ranking went up, and I can now say that I am an “Amazon Best Selling Author.” I got to #16 in SciFi, for certain top 100 in ebooks, and I honestly believe top 100 on Amazon. The way the metrics are reported, and the way they are delayed, if you’re not constantly pressing refresh, you might miss a big jump. I went from somewhere around 5,000 to #136 in a day. From what other people are reporting, I know my rank was higher sometime before it was 136. How much higher? I guess I’ll never know. If nothing else, I am a Kindle Best Selling Author, and a Top 20 SciFi Author on Amazon. It feels pretty great. The A.I. Chronicles is currently on sale for .99. I’ve also got most of my books on sale or free right now, too. I also found out that my little sister is going to have her first baby. She’s very excited and I’m excited for her. Tomas slowly made his way down the dimly lit hall. He walked with a limp, and the metal apparatus around his leg protested his every move. As you may have noticed, I’ve been having trouble keeping up with my blog the past few months. It’s like all my motivation just drained from me and left me a tired shell. I think I can pinpoint most of this feeling to an exciting contract that I had that fell through. It put me in a funk, and it’s been a tremendous fight to try to get over it. It might be slow, but I am trying. Last month I wrote two 10,000 word short stories. See? I’m doing stuff. This month, well, I haven’t written much. The first of those stories will be in The Future Chronicles, a special edition of the series. The other story I’m shopping around. I might even turn it into a novel some day. Do you like Space Murder Mysteries? I hope so. I’ve been getting back into the swing of things with my Mention Monday. I actually had an amazing month last month, and have a bunch of things to mention. I just need to start setting an alarm or something so I remember that Monday is Monday. Too often I find myself realizing on Tuesday that Monday is gone. Not that I strictly have to stick to alliteration, but I think it’s a good structure to stick with. I’m thinking that I might bring back Serial Sunday. I don’t want to over-promise, and I don’t know exactly when I’ll start, but it’s something I want to do. What will the new Serial Sunday be about? I’m planning for it to be a companion to Otherworlders. If you are subscribed to my mailing list, then you probably got a little bonus scene featuring the character Chase. He was important to the story, and originally had a lot more air time, but a bunch of his story got cut out in the editing process as his character got redefined. Some people had mentioned that they didn’t feel like they got to know him very well in the novel. 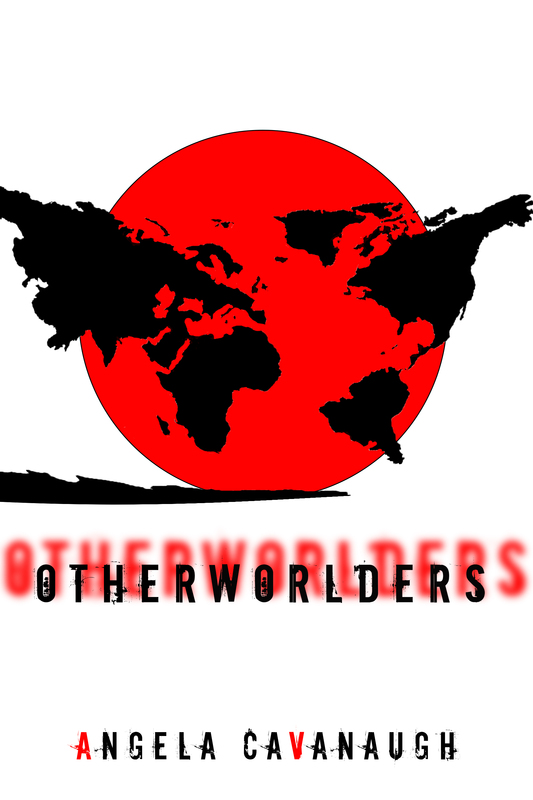 Therefore, I’m planning to create Otherworlders: The Chase Chronicles. 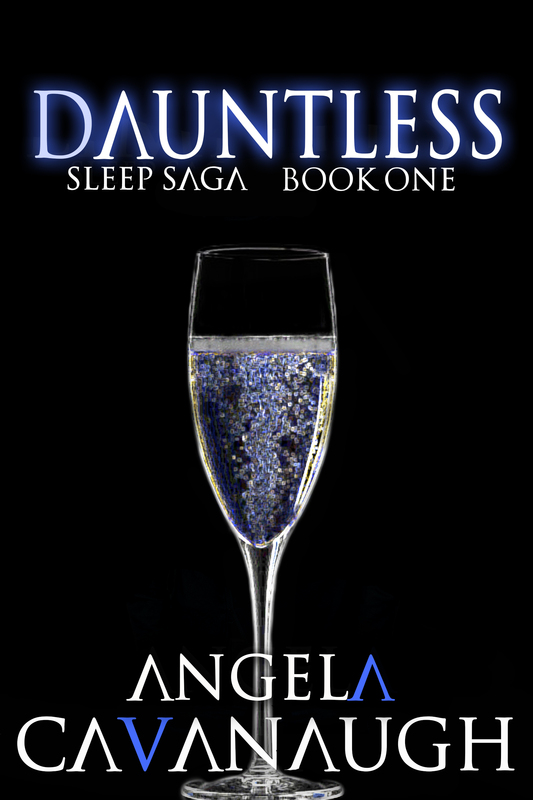 It’ll be an ongoing feature on my blog that explores all the things Chase was doing during the book. How’d he react when the Otherworlders arrived? How’d he wind up in the military? What’d he do when he left Tomas and Samantha? Who are these contacts he has? What other missions did he go on? He freed a lot of people and escaped the government a couple times, and we didn’t get to see all that much of it. And what really happened between him and Kara during their time together? And if you think this companion series is a hint that there may be more Otherworlders to come, you might be right. 🙂 Just to warn you, though, it probably won’t happen very fast. At some point, once The Chase Chronicles is finished, I plan to collect it and put it on Amazon. I also want to bring back Writing Wednesday, and hopefully at some point, if I can find the energy and muses, Flash Fiction Friday. So bear with me, I’m still at it, just at a little slower pace. Thank you for reading my work and following my blog! I’m grateful for every single one of you. So I’ve decided to try out this ThunderClap thing. I ran across it a few months ago, and since then, I’ve seen it used by a few different authors. I’m not sure about its effectiveness, but I understand the basis of it. What happens is that people sign up, by which I mean that they agree to either Facebook post or Tweet or Tumbler the person’s message on they day they want it shared. By sharing it in mass, it is visible to more people and gets more exposure in a concentrated time frame. Once you agree to share, the share happens automatically on the day of. 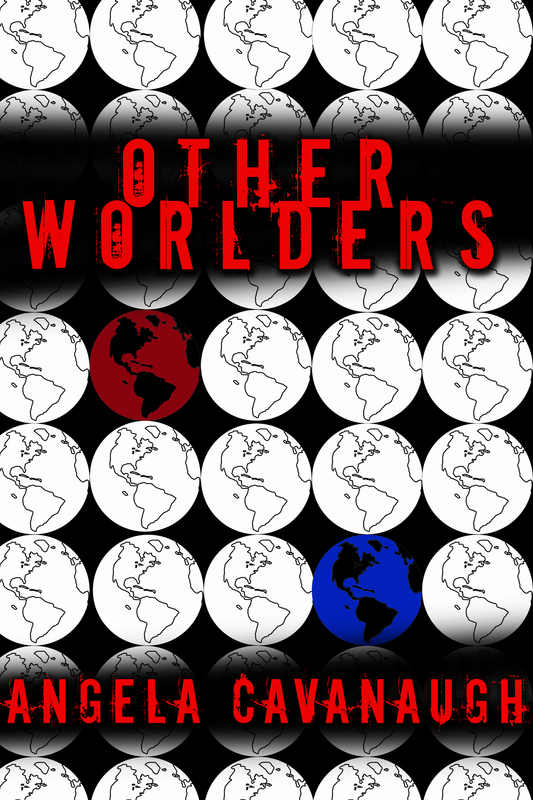 I figured the next sale of Otherworlders would be the perfect time to try a thunderclap. The only downside I’ve seen so far is that if you don’t want to pay for the service, then you have to amass at least 100 supporters. That said, if you could support the campaign, I’d really appreciate your help! In a universe of books, you need your star to shine brighter than the others. This means having a cover that is striking. Something that grabs people from a distance. Something that can stop people from scrolling and intrigue them enough to click. 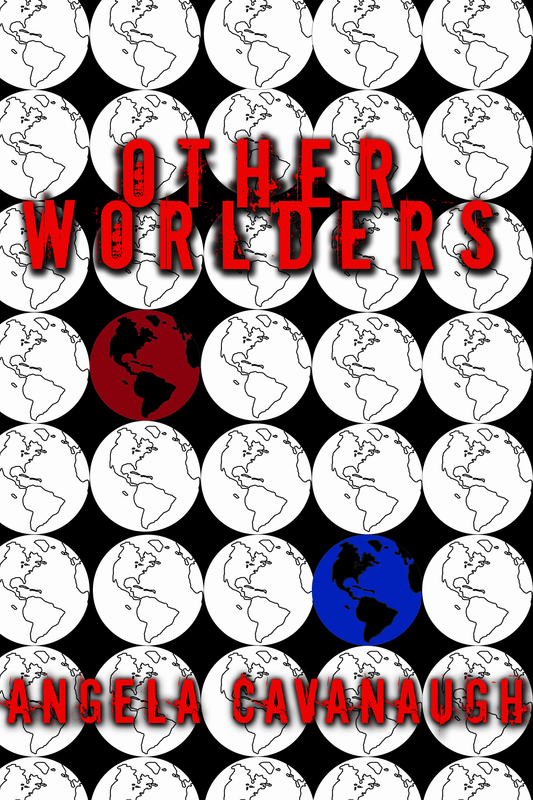 Recently, I’ve been thinking about changing my cover for Otherworlders. I do like my current cover, but I feel it’s not as sharp as I’d like it to be. It also might be difficult to read as a thumbnail. There’s a trend going on right now about clean, simple images, usually hand drawn, and clear colors. I didn’t think I would like it, but I’m starting to come around. 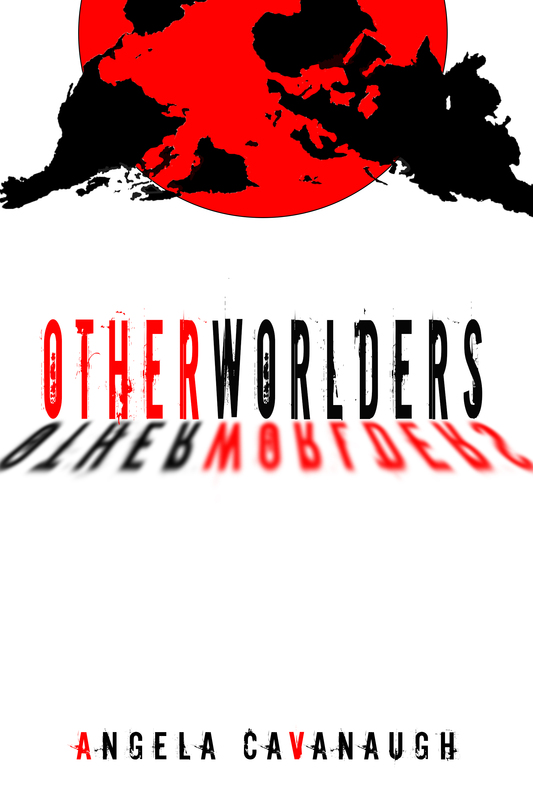 So, I mocked up a few possible new covers for Otherworlders, and I wanted to see what you all thought about them. So give them a look, and let me know if you like any above the others, or if you think I should stick with the cover I have. After pushing the release back a few weeks, I set a deadline and am sticking to it! The book has been done for some time, and just sitting here, waiting for all the others to get in order and getting buried under a big pile of life. No more. It’s time! So the first story is available for pre-order, and the release is 4/9/2015.